Why See Joffrey Ballet - Swan Lake? The setting of Swan Lake moves inside in Christopher Wheeldon's definitive contemporary version of Swan Lake, returning for the 2018/19 season. Blending the line between fantasy and reality, this Degas inspired production looks to the history of the original Swan Lake, and whilst incorporating fresher, 21st Century themes. A must see for all fans and aficionados of Tchaikovsky's well loved masterpiece. This version has roots in the history of the piece, specifically the first, failed performance by Julius Reisinger in Mosow 1877, that gained less than satisfactory notices. It wasn't until 18 years later that the the current incarnation appeared. 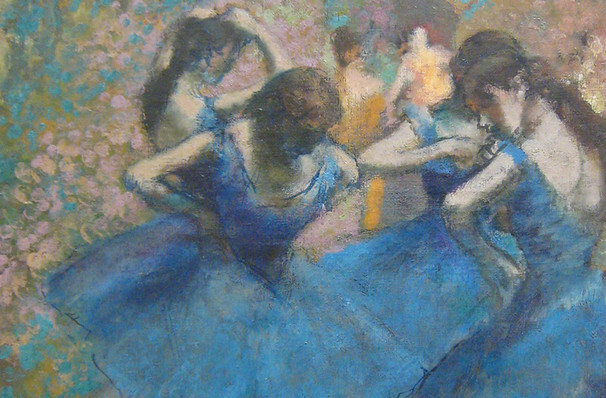 By researching the influences and artistic aesthetic of the time, Wheeldon discovered that Edward Degas' paintings of Paris opera dancers were causing a stir, so he hoped to allude to a ballet studio of the period, yet retaining a 21st Century energy, capturing fluidity and breaking restrictions. It's a fresh take on and old favourite, proving that there is always time to learn new tricks, even after 150 years. Seen Joffrey Ballet - Swan Lake? Loved it? Hated it? Sound good to you? 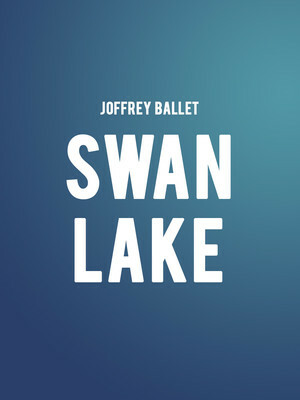 Share this page on social media and let your friends know about Joffrey Ballet - Swan Lake at Auditorium Theatre. Please note: The term Auditorium Theatre and/or Joffrey Ballet - Swan Lake as well as all associated graphics, logos, and/or other trademarks, tradenames or copyrights are the property of the Auditorium Theatre and/or Joffrey Ballet - Swan Lake and are used herein for factual descriptive purposes only. We are in no way associated with or authorized by the Auditorium Theatre and/or Joffrey Ballet - Swan Lake and neither that entity nor any of its affiliates have licensed or endorsed us to sell tickets, goods and or services in conjunction with their events.